Microsoft Exchange Online is a hosted messaging solution that delivers the capabilities of Microsoft Exchange Server as a cloud-based service. It gives users access to email, calendar, contacts, and tasks from PCs, the web, and mobile devices. Microsoft Exchange Online is a hosted messaging solution that delivers the capabilities of Microsoft Exchange Server as a cloud-based service. It gives users access to email, calendar, contacts, and tasks from PCs, the web, and mobile devices. Organizations that subscribe to Exchange Online retain control over the messaging services they offer to users, but they do not have the operational burden of on-premises server software. With the Exchange Online hosted plans described in this document, email is hosted on servers that support multiple customers simultaneously. These servers are housed in Microsoft data centers and are accessible to users on a wide range of devices from inside a corporate network or over the Internet. Easy access to email from anywhere is essential to improving sales, productivity, innovation, and customer engagement. 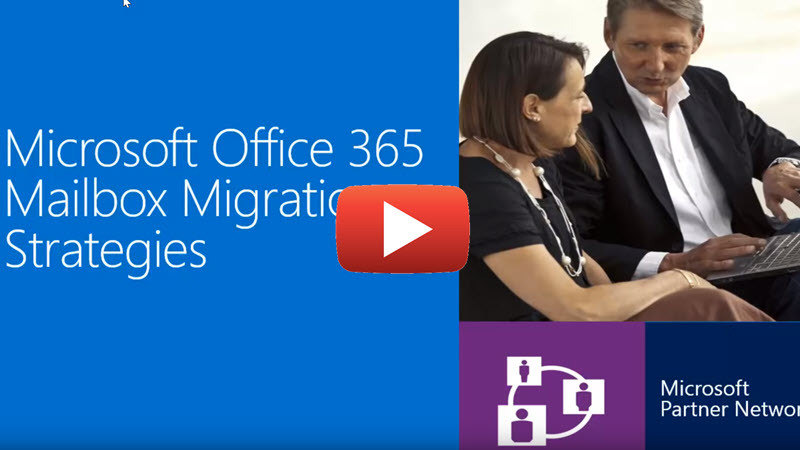 Microsoft manages multiple data centers across the world, and will seamlessly migrate your email to another data center if needed. Single identity to access on-premises applications and Exchange Online, so you won’t need additional passwords. 50 GB mailboxes; 150 GB archive; 150 MB email sizes. Users will never have to worry about managing mailbox growth again. 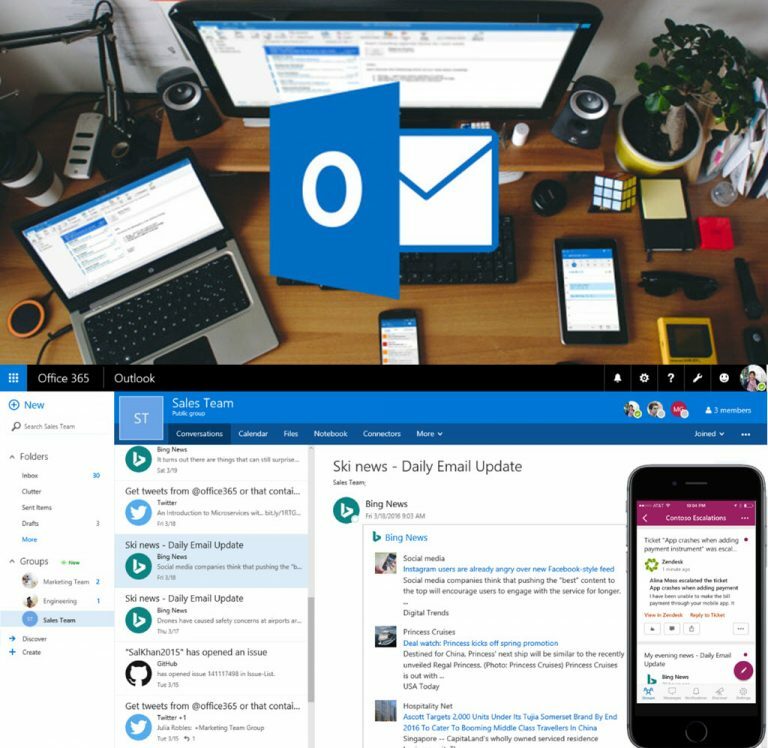 You can expect a consistent user interface across Microsoft Outlook, Outlook Web App, and Outlook Office Mobile. Regardless of your device or location, users will have the same experience. Often, users are already familiar with options and tools from past experience with similar Microsoft products, so productivity remains persistent even with new versions. Microsoft Outlook and Exchange related products and services offer a wide variety of functionality, from consolidated communications to document collaboration, voice mail, email, contact data, Internet-based voice calls, presence and scheduling, video, audio and Web conferencing, organizational structure information, meeting facilitation and document storage, document sharing, task lists with reminders, flags and categories. An efficient and reliable business email solution is essential for the smooth running of your organisation. 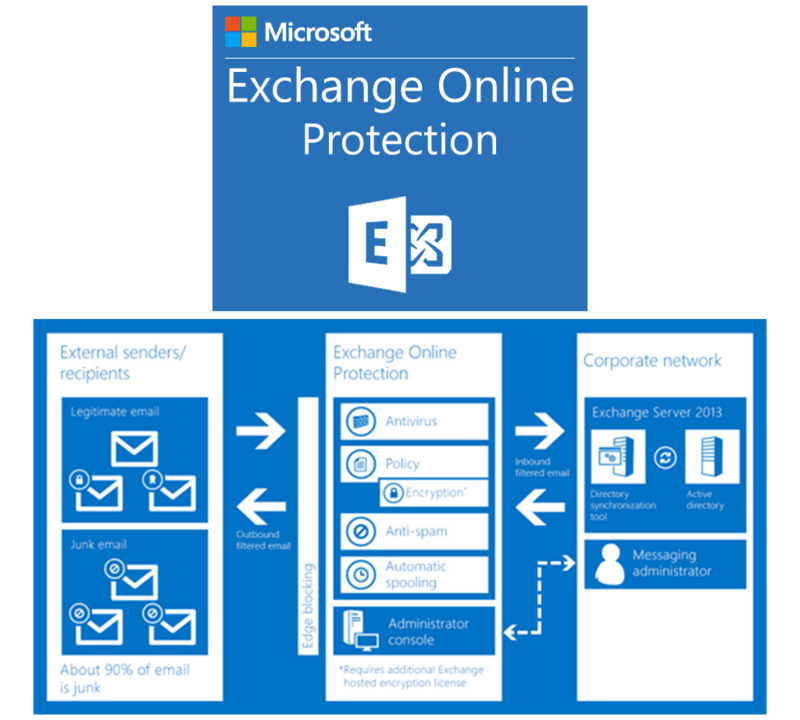 Exchange Online follows Microsoft’s Privacy Guidelines, which were created to give customers increased control of their data and information. Microsoft security features such as encryption, digital signatures, policy-based e-mail management and Digital Rights Management provide maximum privacy and control of your data, as well as protection against data loss and theft. Exchange Online has automatic, always-on protection. With Exchange Online, you’ll obtain a financially backed 99.9% uptime SLA; Exchange Server offers phenomenal reliability and security. Microsoft Exchange Online was designed for organizations looking to obtain all the benefits of cloud-based email, security, calendaring, and operational efficiency. 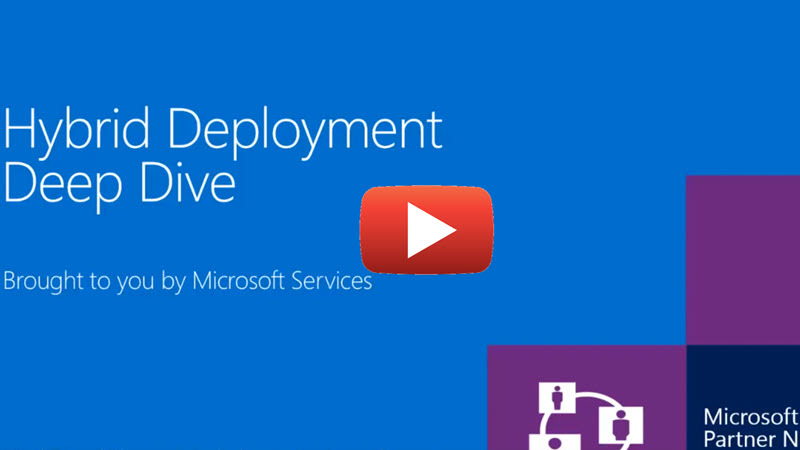 One of the biggest advantages of Microsoft Exchange Server is the consistency. 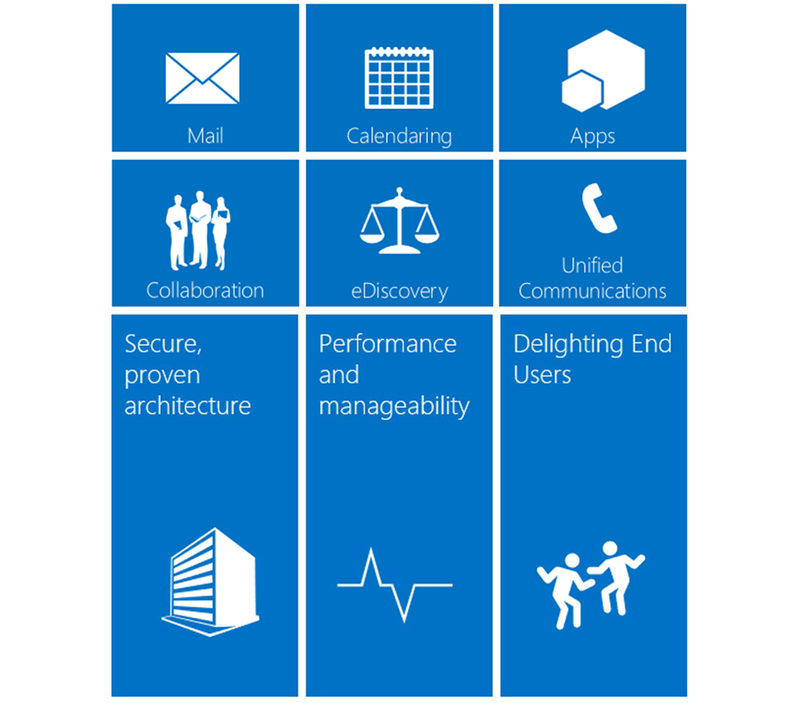 Exchange Server and Outlook maintain functional and navigational consistency despite providing new capabilities in each update. Exchange Online will encrypt communication going to and coming from the client. Whether the client uses Android, Apple, Outlook, Windows, Mac, or a web browser. Exchange Online is the fastest evolving solution on the market. Microsoft automatically provides security patches and product enhancements without any intervention from users or administrators. Automated updates mean less time maintaining and more time growing. Which cost do I have to consider for the implementation of Exchange Online? The basic installation of the system is included in the service cost. Other implementation costs such as configuration, employee training, data migration, detailed adaptation, development will vary depending on the size of the implementation and the usage of the system. Get in touch with us here for a detailed quotation. How long does it take to complete the implementation of Exchange Online? Implementations with basic reports can take somewhere between 1 to 4 weeks, this will vary depending on the type of business and on a ‘case by case’ basis. Another part of the Exchange Online implementation is the customization – this is the part where the estimation solely depend on the modifications you want. Can Exchange Online be connected to other third-party systems and solutions? 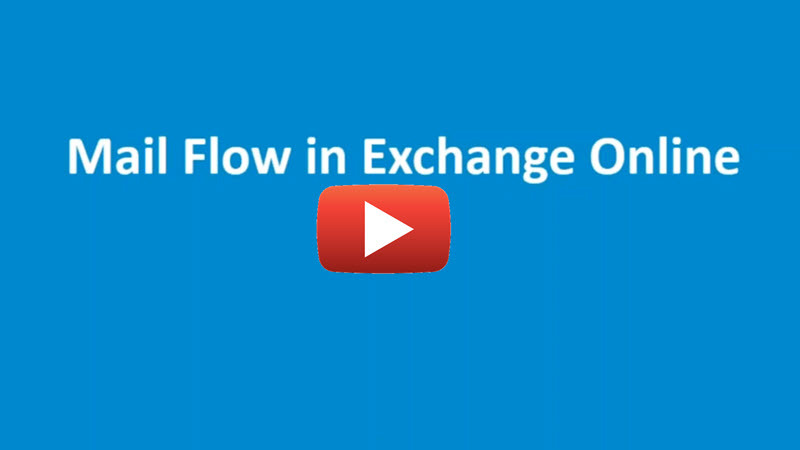 Yes, in our live demo section you can test such an integration between Exchange Online. Our development team has already made connections to well known systems such as Sage, Odoo, Amazon, EBay, WooCommerce, PayPal, QuickBooks, MailChimp, and many more. Can I access Exchange Online from a mobile device when I’m out the office? Yes, you can interact with your business right from your phone. Securely access and handle emails, calendars, etc on any device, share calendars and adress books from the Outlook app to keep your team on the same page – the Outlook app is available on all platforms. We help businesses by facilitating access to professional web solutions and services – boosting performance with tailored consultancy, we’re covering all the steps from assessment to implementation. 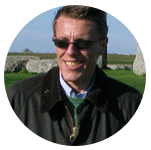 We work closely with our clients – ensuring the most optimal solution is selected for their business. 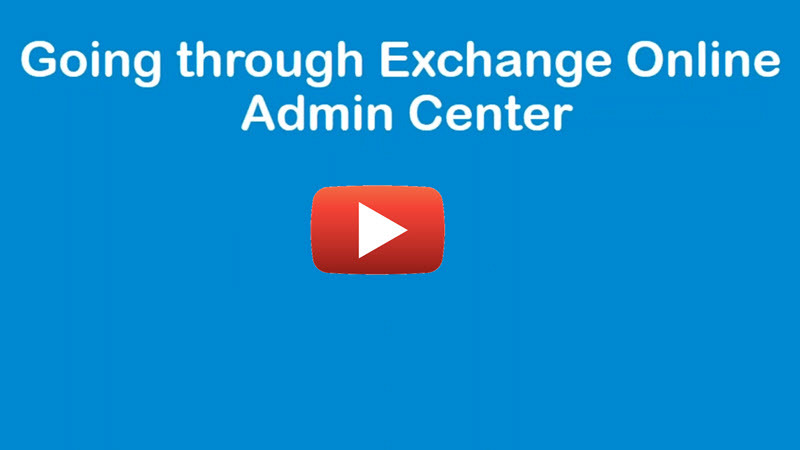 Step 1 - Assessment of your Exchange Online solution needs. Step 2 - Proposal and recommendation of a solution configuration. Step 3 - Implementation and integration of the solution. Minimum purchase is 10 hours at €99/h (€990). if needed this is handled directly by the customer. If support is needed outside hours it costs €199/h. support hours are weekdays between 08:00 and 17:00.